There is an extensive and cutting-edge interactive exhibition and a range of speakers which will ensure there is something for pupils from every academic discipline to enjoy and appreciate. We will be leaving school at 8.30am on Thursday 20th September so please can everyone make a real effort to be into school on time. We will be unable to wait for people who are late. We would like to register at 8.25am in form rooms and then leave as soon as possible. The venue is the ExCel in East London and so we anticipate traffic might be a delaying factor but we hope to be there by 11.00 am. 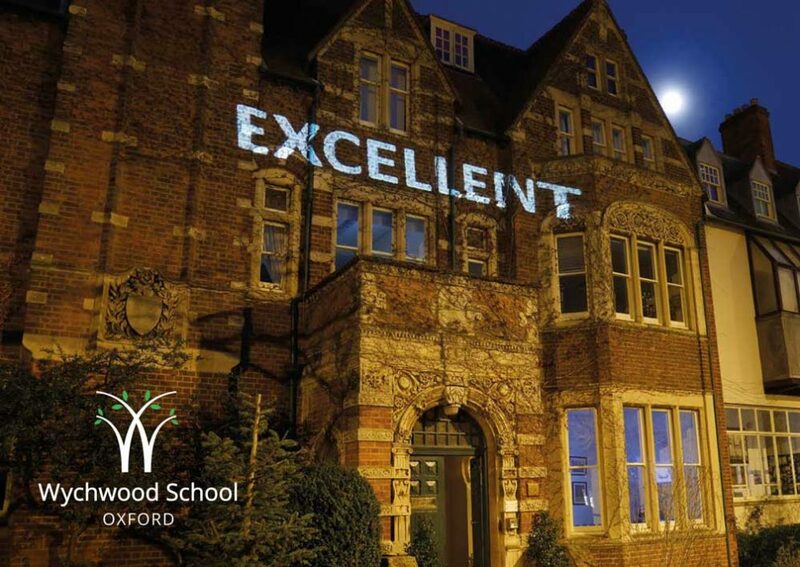 We plan to leave at 3.30pm and so will be returning to school somewhere between 6.00 and 6.30 pm – as usual, we will ask the girls to text, message or ring parents about half an hour out from Wychwood. The school will provide packed lunches and teas and we have been allocated space to eat in the venue. I hope everyone will come back buzzing with what they have seen and experienced.